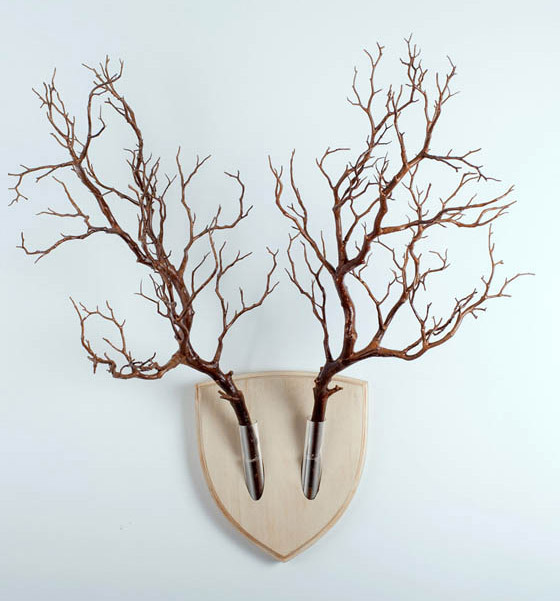 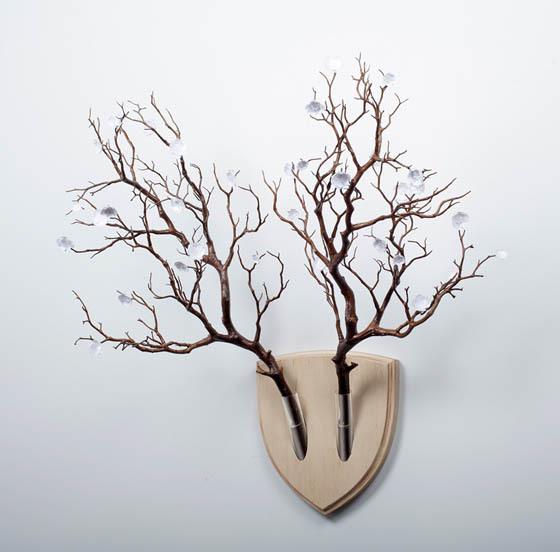 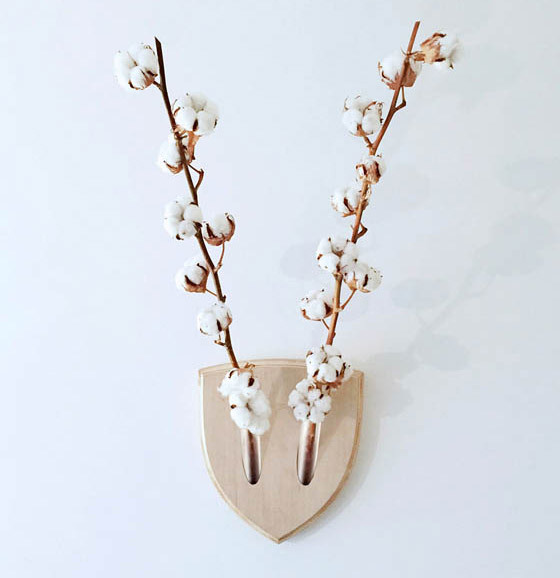 If you enjoy the aesthetic appeal of animal antlers but hate the idea of taxidermy, Elkebana might be the perfect wall decoration idea for you. 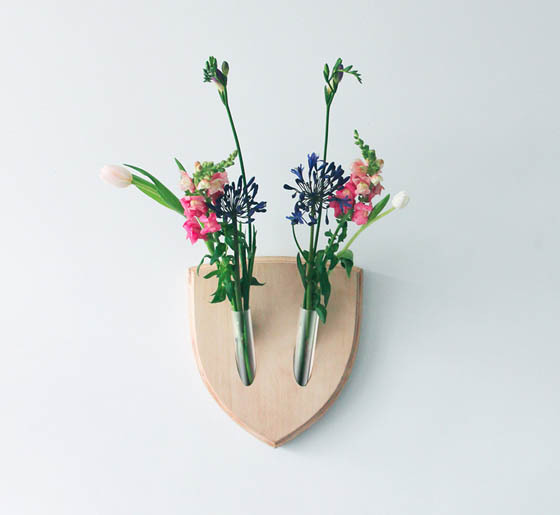 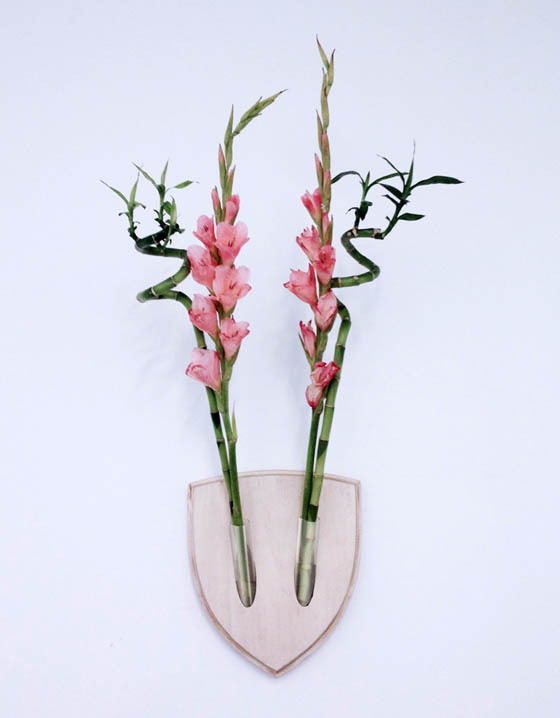 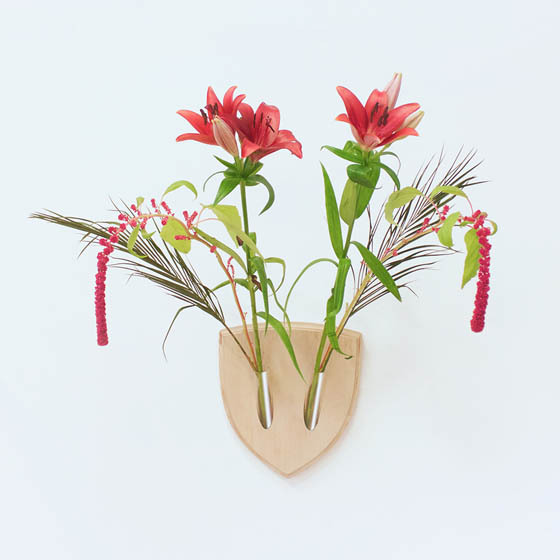 Inspired by “ikebana” – the ancient Japanese art of arranging floral elements in harmonious compositions, Elkebana brings the ancient art of ikebana to the wall, transforming the wall trophy idea into a continuously mutating, colorful creature. 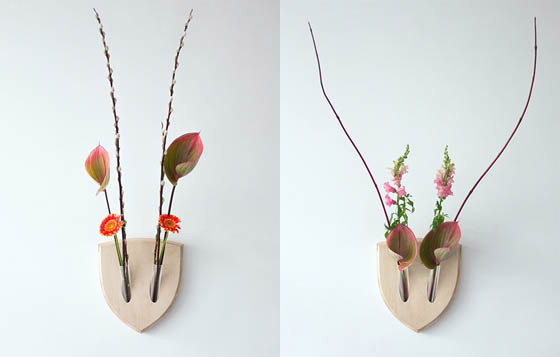 As the first trophy for plant lovers, all you need are flowers, branches and imagination.